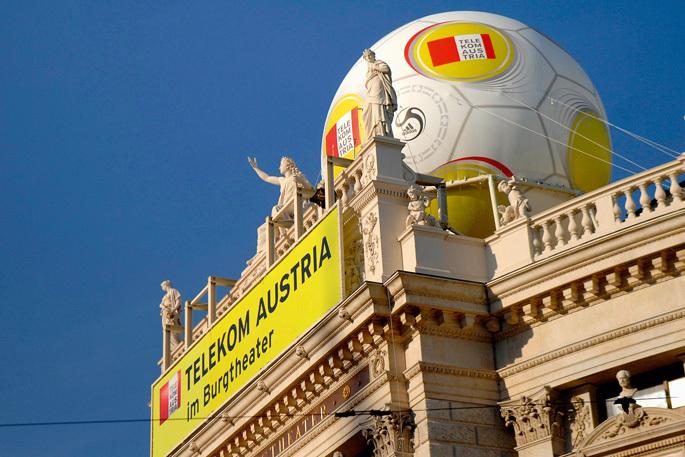 Telekom Austria’s surge to the forefront of telecom markets across Austria and the Czech Republic has been nothing short of prolific. The firm offers fixed line rental, mobile communications, wireless networking, and other data sharing services. According to the company, more transmission sites are forthcoming. Earlier this year, Telekom Austria decided to reinvent the phone booth. In support of sustainable development, the company announced that it would be transforming the largely unused reminder of twentieth century communications by turning a set number of them into charging points for electric automobiles. The easiest way to pay? By making a telephone call.